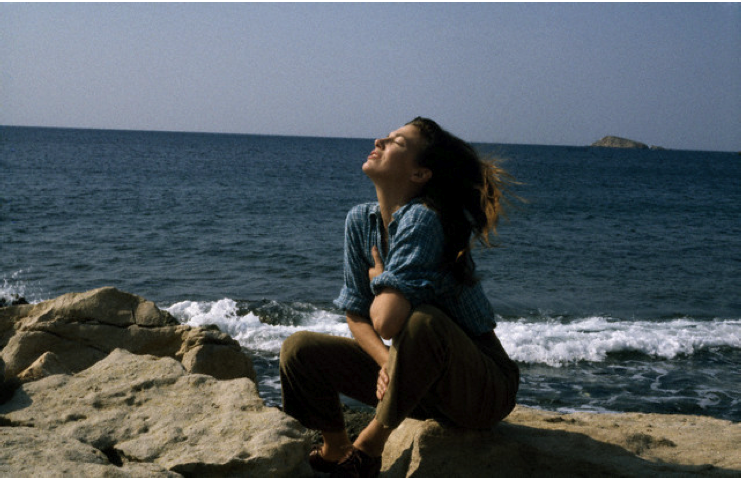 Photo of Jane Birkin on the set of Daddy Nostalgie by Gabrielle Crawford, 1990. It's amazing that she's in her early/mid 40's in this photo. What an ageless beauty. Wow, seriously? I wouldn't have guessed.